Yesterday afternoon I met with Jim Merryman, CEO of Oregon Freeze Dry. OFD, as they are now known, is a 53-year-old, 500 employee, food processing company with their headquarters in Albany, OR. 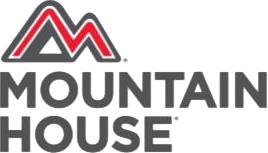 OFD enjoys an almost never heard of 70+% market share of their adventure meals, Mountain House. At precisely 1:30pm, Mr. Merryman's Executive Assistant, Becky, met me at the front desk and took me into Jim's office. Jim greeted me warmly. He openly told me about his leadership team and the strategic planning training program the company sent 75 of their leaders through this past year. He told me how the company is shifting from supplying commodity ingredients for other companies to making their own Mountain House brand their first priority. This decision was a major departure from the strategy they have followed for over 40-years. His 5-legged stool marketing strategy is designed to ensure that when one market is down, the other four legs will support the enterprise's growth and success. Their new "in-house products first" strategy has been so successful that they are now building a second operation in upper New York to accommodate their growth and be closer to priority customers. Jim told me his belief in training and education is an extension of his ongoing personal development. Jim has an unusual hobby of driving NASCARs that he equips and tunes himself. Driving at 120 MPH it seems natural to look down at the road just ahead. Through coaching to be a better driver, he has learned to look out over the hood, far down the road. He said 'I thought I was looking well ahead, like the average golfer thinks they have great follow through.' His coach helped him see how he was limiting his vision. I seldom meet company owners who understand the importance of "looking out over the hood," who understand that success requires their sight extend beyond this quarter, this year, or even this decade. For most managers, the development of people for the long-term success of the enterprise is a distant second to the emergencies and urgent demands of the moment. 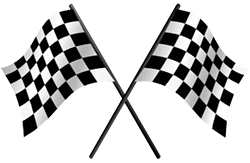 They don't seem to understand that the development and growth of their leadership team is essential for them to enjoy the checkered flag and take the winning lap season after season. 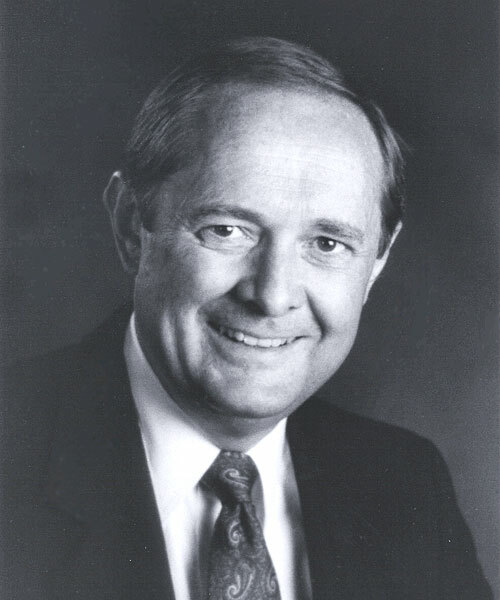 At 2:10pm Jim said, "Larry, I want to meet again, continue this conversation, and look forward to our leader's involvement in Turbo's Leadership Development Lab. I must go to my 2:15pm appointment now. I meet all new hires personally, from floor sweeper to quality assurance chemists. A new employee meeting is my next appointment." We rode down on the elevator together and said our goodbyes. Wow! I wish you could hear all the excuses I have heard for not getting out on the floor, visiting job sites, meeting and connecting with all the players on the team. I left this meeting knowing I had been with a truly engaging leader.